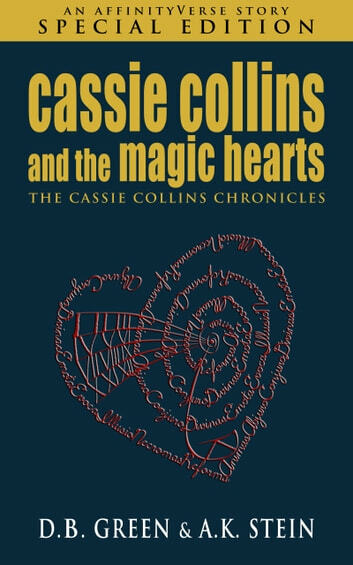 This Expanded Edition of Cassie Collins and the Magic Hearts features an additional 23 new chapters exploring the story from a different POV. 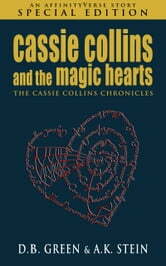 Cassie Collins, a disgraced reporter, attempts to escape her troubled past by giving up on her career, moving to Orlando, and starting a new life as a theme park blogger and reviewer. But her past comes back to haunt her when a phone call from a dead movie star drags her back into a world of horrific experiments, life-threatening dangers, and magic she never knew existed. Previously available as a Theme Park Mysteries Series 1 Expanded Edition. ”Like being back on a coaster! An utter thrill ride from start to finish!"